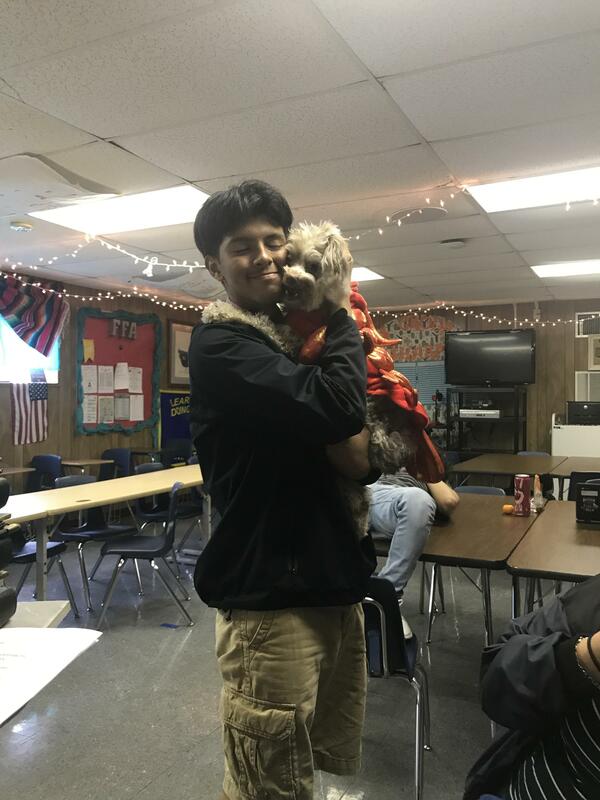 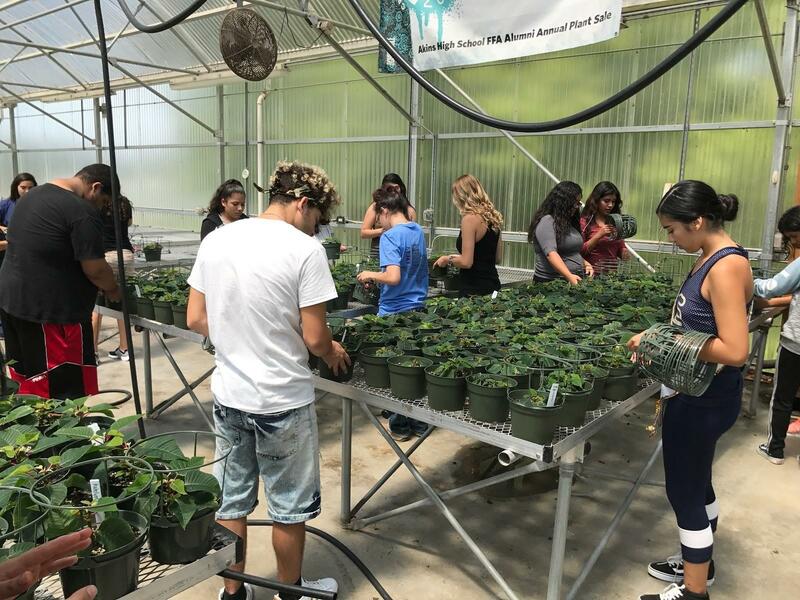 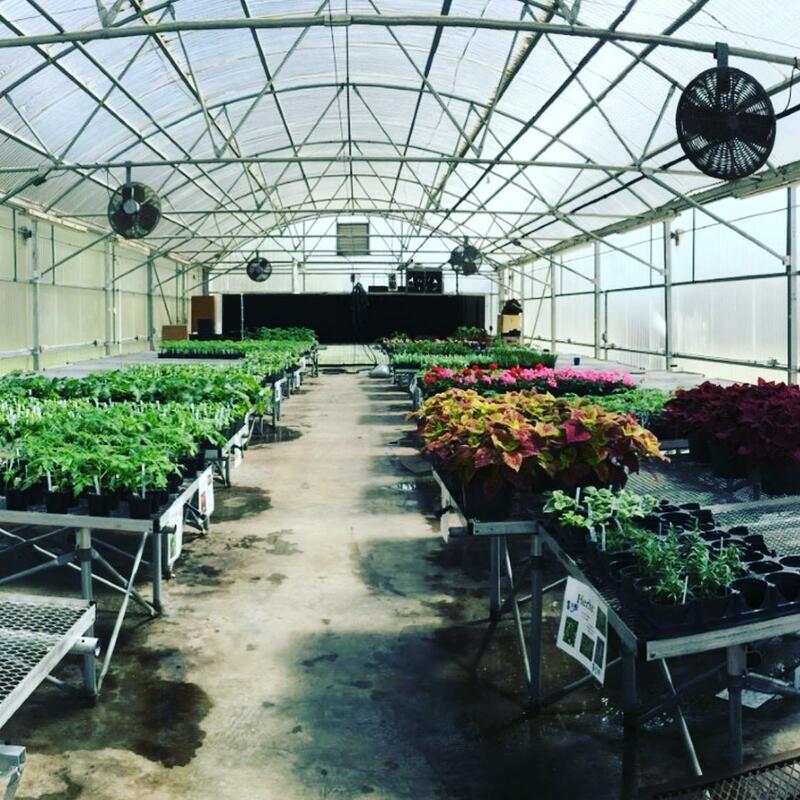 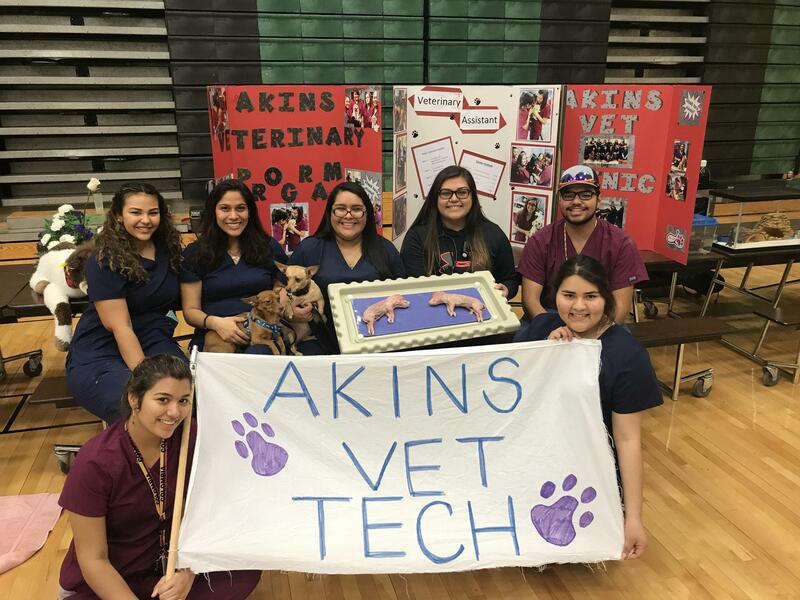 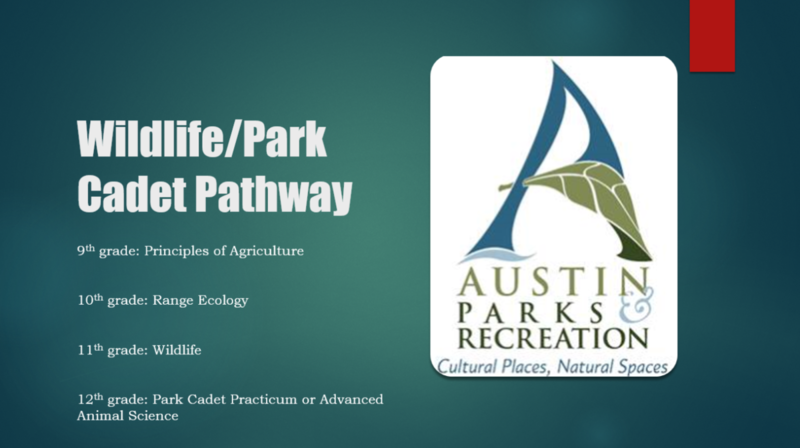 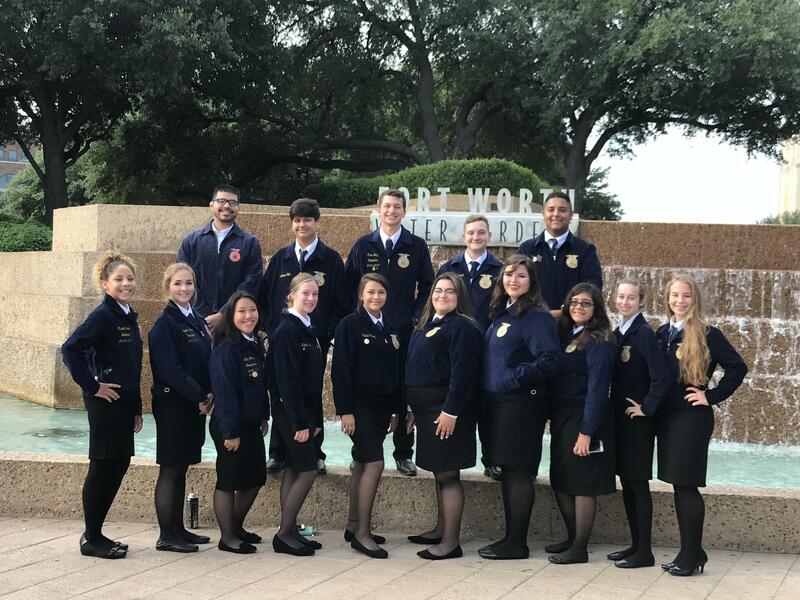 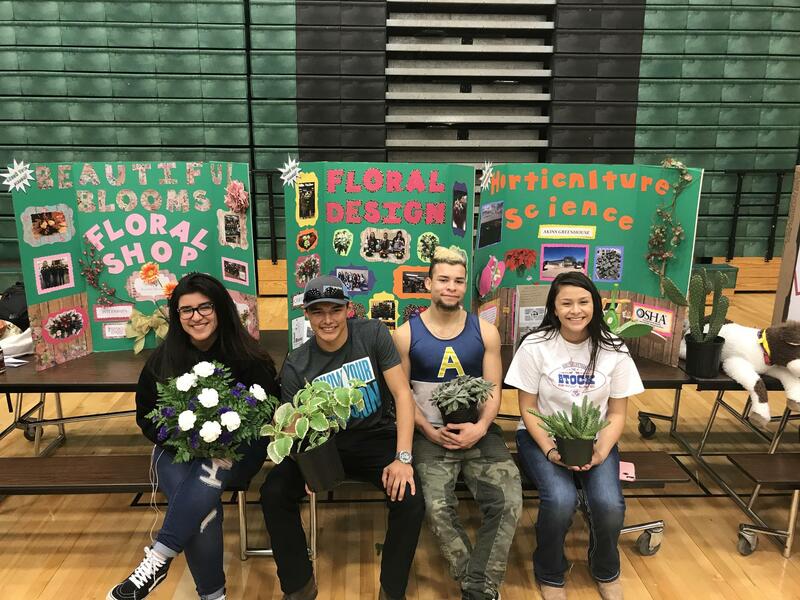 The agriculture science program at Akins High School presents students with the opportunity to receive a hands-on and career-oriented experience. 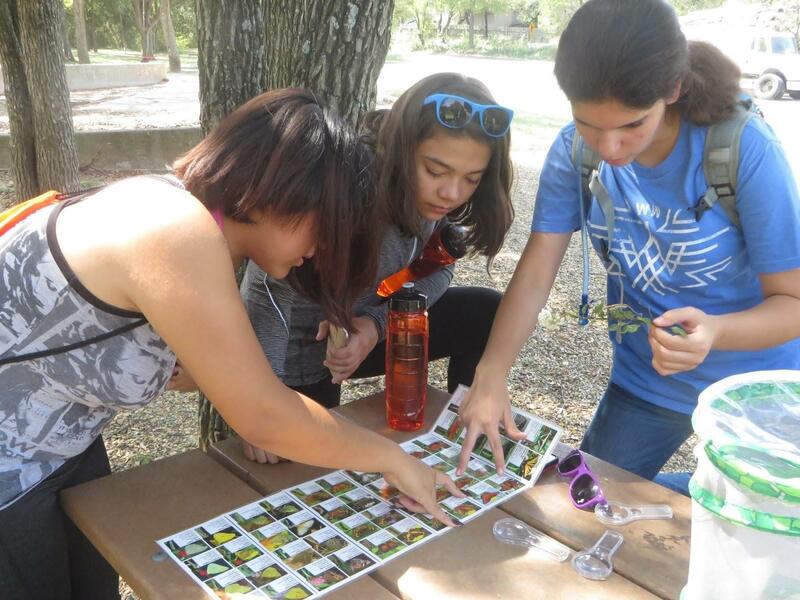 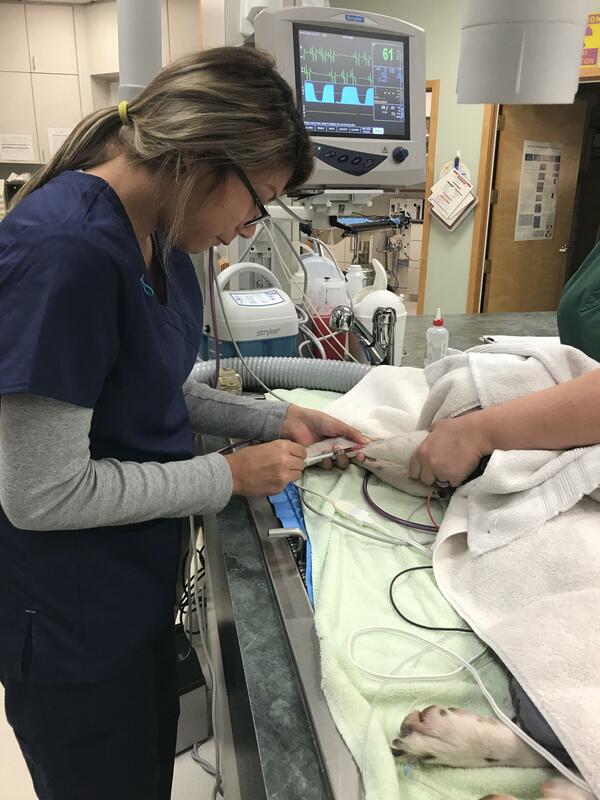 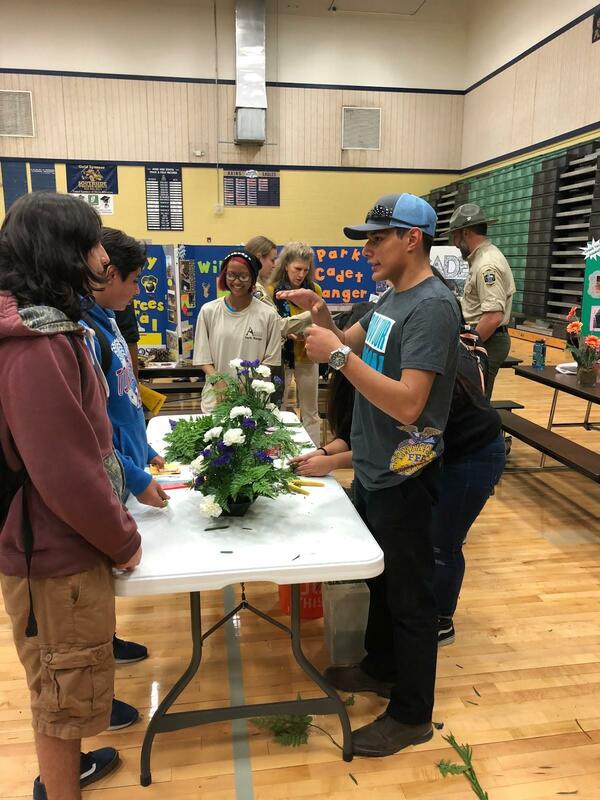 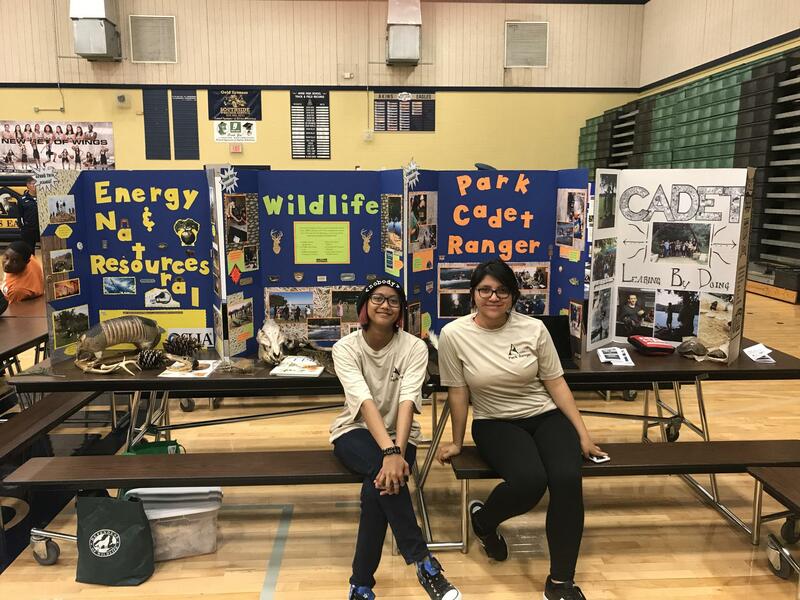 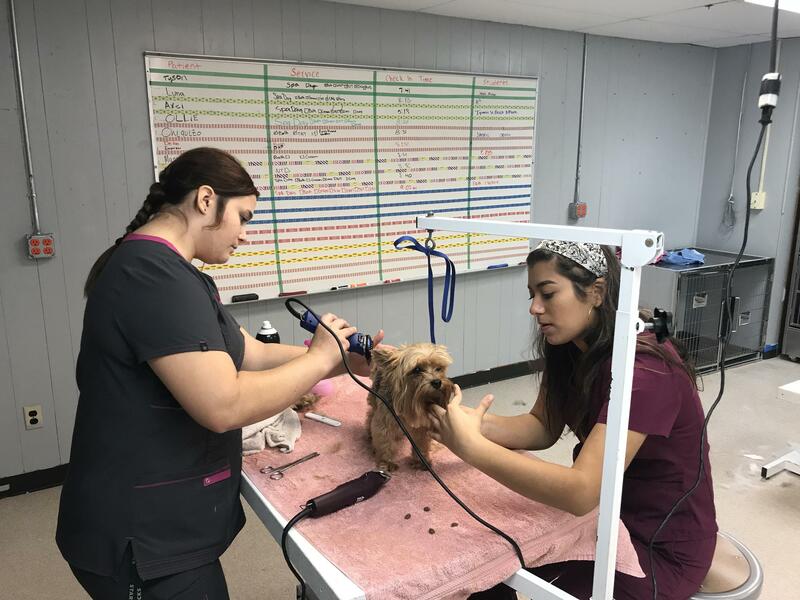 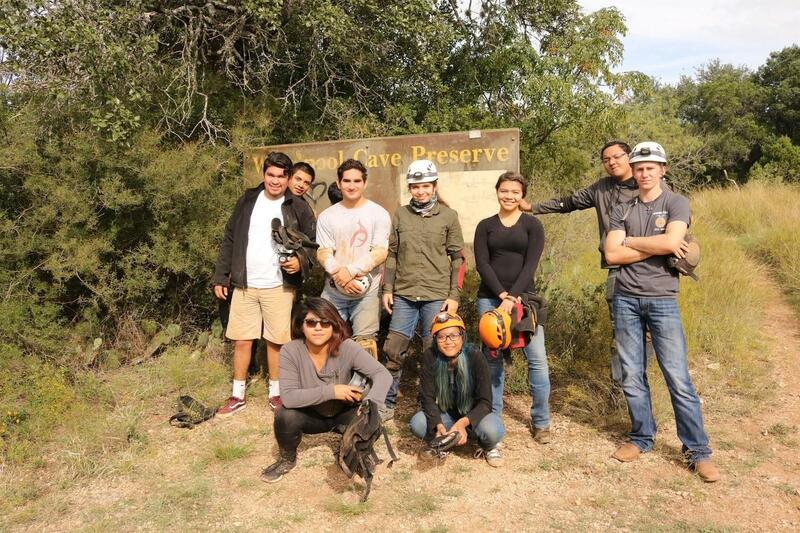 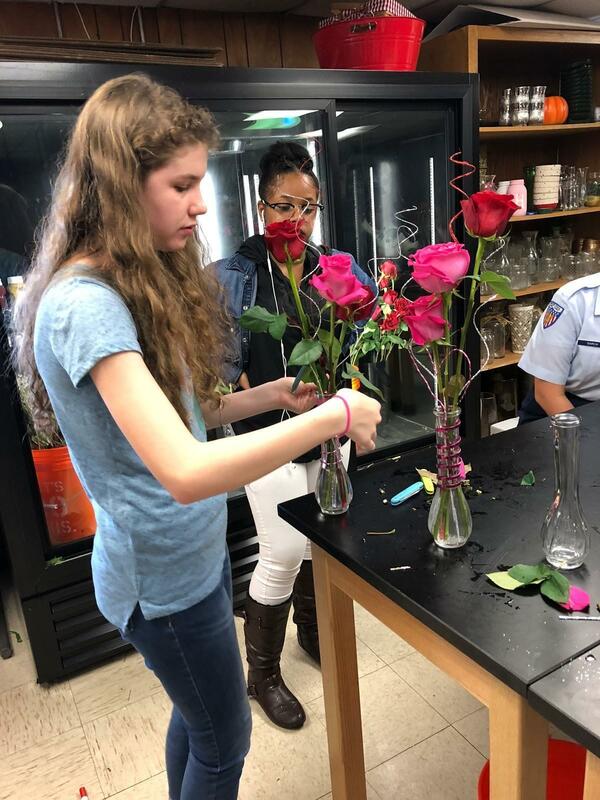 The students have the opportunity to engage in training in Veterinary Medicine, Horticulture/Floral Design, and Wildlife Management/Park Cadet Program. 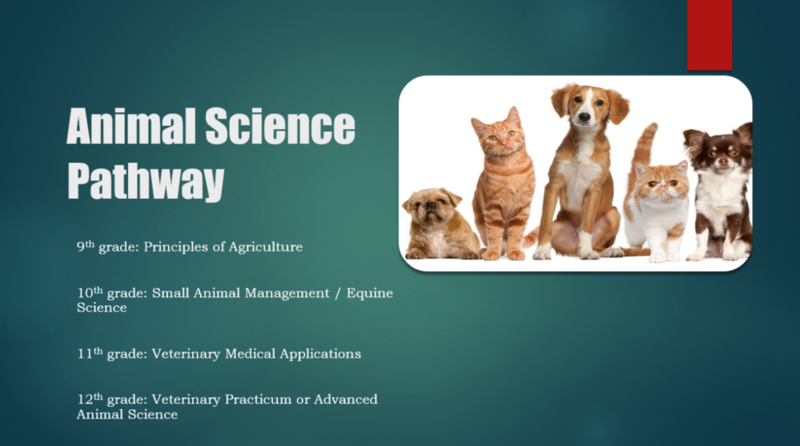 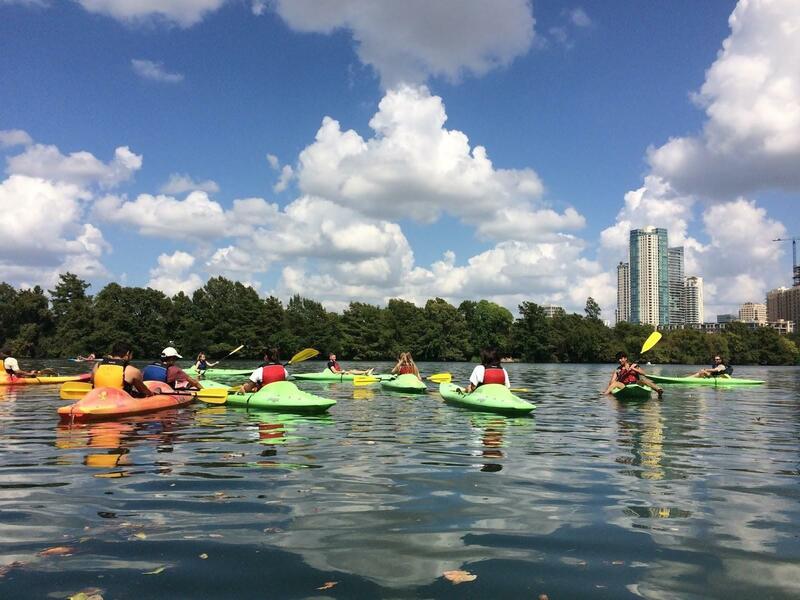 Each program prepares them for careers by attaining various industry certifications. 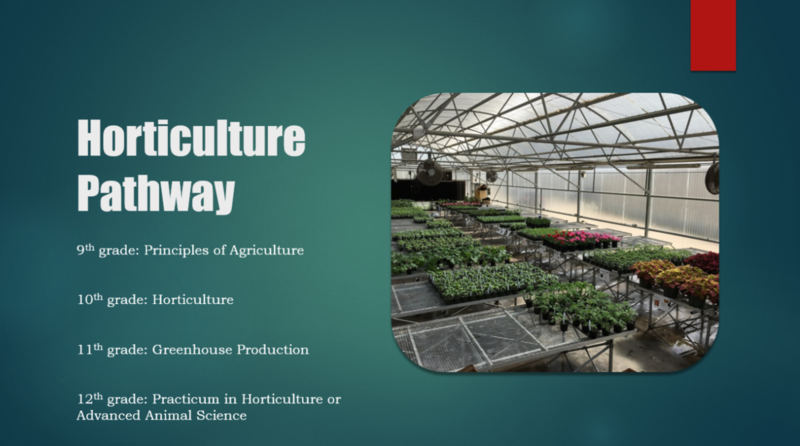 The Agricultural Science Program is part of the Green Tech Academy. 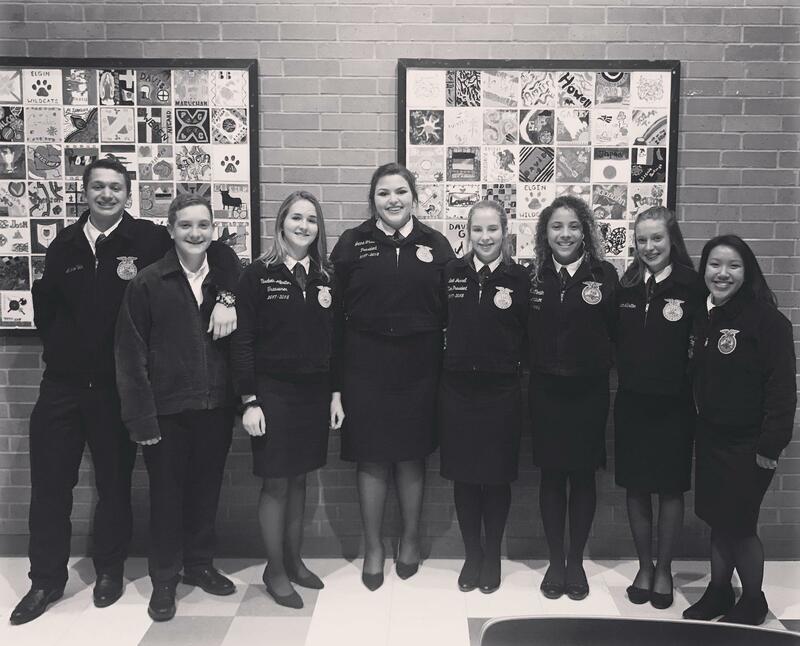 Please visit our FFA website for more information on how to become more involved in our program.